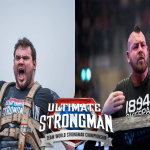 Levi Vaoga is a former World’s Strongest Man competitor and is coming out of retirement to compete against the best in the world at the Master World Strongman Championship in Belfast. Come support this New Zealand animal as he attempts to dethrone the greatest of all time, Zydrunas Savickas between Saturday 25th – Sunday 26th May 2019. Levi had to stop competing due to needing a hip replacement which took 10 years of recovery time. Now he is back and wants to be stronger than ever! 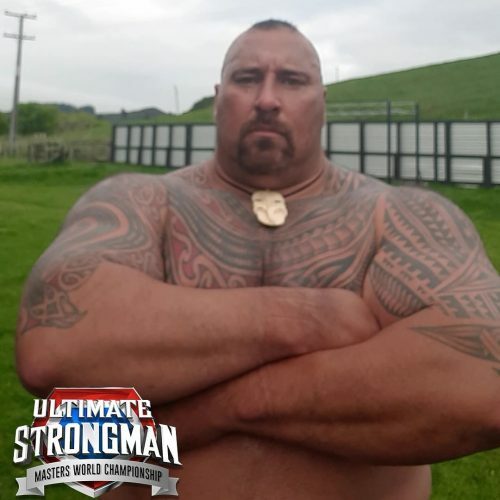 He is a proud Samoann and he promises to do his traditional Haka war dance during the Master World Strongman Championship. 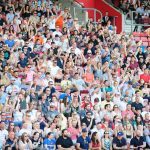 Levi is very excited about the line up of athletes and can’t wait for a tough battle. After 5 months of training Levi is ready to resume his career with a bang and take on the best in the world.